NORWOOD, Mass.--(BUSINESS WIRE)--Analog Devices, Inc. (Nasdaq: ADI) a global leader in high-performance semiconductors for signal processing applications, today announced that Larry Weiss will join the company on February 11, 2019 as Vice President, General Counsel and Secretary. Mr. Weiss will oversee ADI’s global legal function including mergers and acquisitions, Intellectual Property, and compliance. 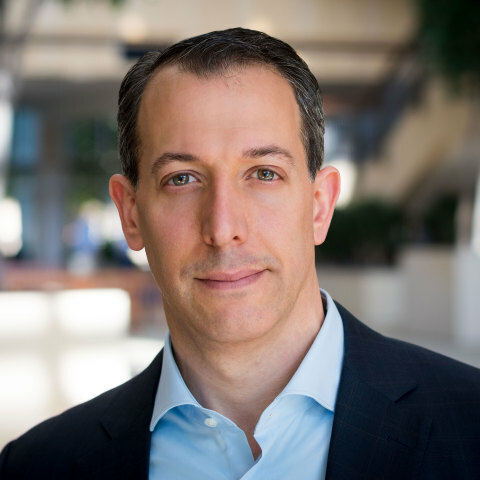 Mr. Weiss was most recently Vice President and General Counsel of Medtronic plc’s Minimally Invasive Therapies Group (MITG), a $9B global medical device business. In that role, he led the Legal and Healthcare Economics and Reimbursement functions for the global MITG business. Prior to that, he served as Vice President and General Counsel of Covidien Surgical Solutions, the largest global business unit at Covidien prior to its acquisition by Medtronic. Previously, Mr. Weiss held several global legal positions at Covidien and its predecessor company Tyco Healthcare. Mr. Weiss holds a B.A. in Political Science from Tulane University and a Juris Doctor degree from Boston University School of Law. Analog Devices (Nasdaq: ADI) is a leading global high-performance analog technology company dedicated to solving the toughest engineering challenges. We enable our customers to interpret the world around us by intelligently bridging the physical and digital domains with unmatched technologies that sense, measure, power, connect, interpret, and secure. Visit http://www.analog.com.